Maybe this will be short for once? Hello and welcome to my February book wrap up. This month I read 13 books. 8 of those were for a readathon. Let’s get straight into it. The first book I read: A Man Called Ove. This book gives you the feels. I’m not kidding. This is about a grumpy old man who lives in the suburbs. This is set in Denmark. He’s set in his ways, used to doing everything according to a routine. Then a young, rambunctious family moves in next door, and they change his life. For better or worse, who knows? Seriously, this book is really good. I had a lot of feels on a rollercoaster while I was reading this. I even teared up at one part, so you know it’s good when I tear up. The next eight books: Black Panther – A Nation Under Our Feet Vol. 2; The Hate U Give; The Serpent King; Words in Deep Blue; Geekerella; Behold the Dreamers; Homegoing; and I Hate Everyone But You. They were for the Contemporary-a-thon readathon. I’m not going to repeat here, so go read the post or watch the video here. But the majority of these were fantastic. 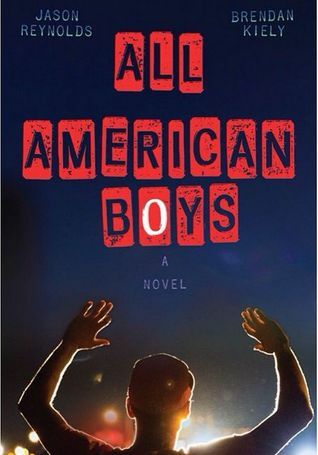 Next: All American Boys. This is really touching. This story follows two boys, one white, one black. The black boy was beaten by the police severely. Why? A lady tripped over him, and he apologized. He was suspected of trying to rob the store and was beaten seriously by a cop. He was in the hospital for several days. The white boy saw this happen. The cop is the white boy’s best friend’s older brother. So this is the start of his realizing, “Do I keep my head down? Or do I say something, do I do something?” This is really good. It looks at the black perspective and the white perspective, and how the white perspective is often problematic. This is fiction, but it’s based on a lot of real-life situations that have happened. So… It’s very good. It was written by two people, one black, one white. So that was interesting to see. It’s worth it. Read this. 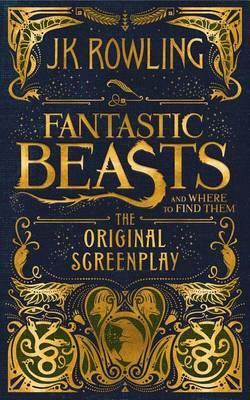 Next: Fantastic Beasts and Where to Find Them – The Original Screenplay. I enjoyed going back into the world of Fantastic Beasts. But honestly, if you haven’t seen the movie, a lot of this will be hard to picture. If you’ve seen the movie, this is nearly an exact parallel. You can SEE the movie in your head. It’s not something I’d say, “Oh you must read,” because it’s, well, a screenplay. And it’s written like one, it’s not modified to be like a story. I enjoyed it only because I’ve already seen the movie, so I could “re-see” the movie in my head by reading this. Oh, one little touch I liked is that they added illustrations of the animals. That was a nice, special addition to it. But otherwise, I wouldn’t really say it’s a must read. It depends on your personal preference. 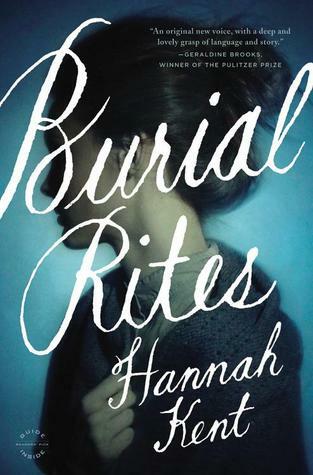 Next: Burial Rites. This is historical fiction set in Iceland about Agnes Magnúsdóttir, the last person to be publicly executed in Iceland. I enjoyed this, I like historical fiction, so. This tells her story, about her crime, what she did. At first, you see her as awful, a murderer. It will switch perspectives between Agnes and the rest of the population. Agnes’ is written in the first person perspective. When it’s from the priest that talks with Agnes, the family that hosts her while she’s waiting for her execution, etc., that’s all written in the third person. That was easy to separate, who, where we are in the story. Also, it will jump back in time. Agnes’ past, stories about her life growing up. It’s fascinating. You learn quite a bit about Iceland, what life was like back then, in the 1800s. So if you enjoy historical fiction, this probably will be a good read. 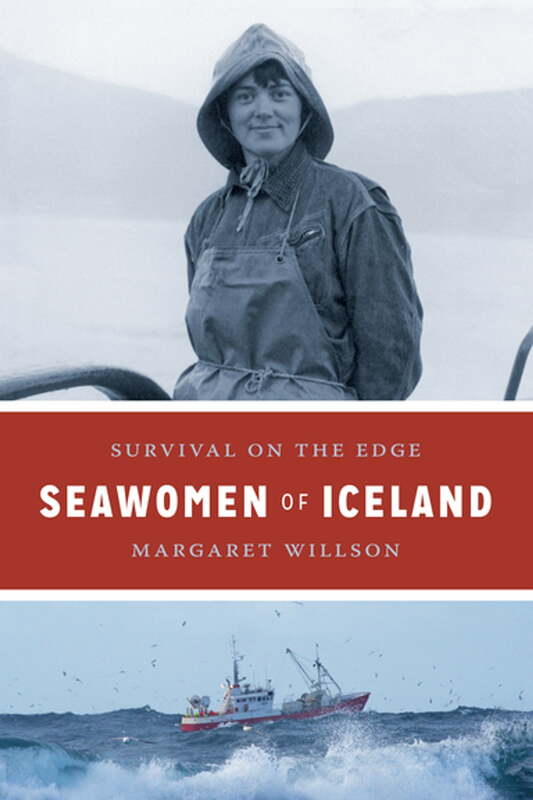 Next and final book I finished this month: Seawomen of Iceland. This is about real-life seawomen who work on boats, fishing and whatever. This goes all the way back, as far as possible they could find in records. I believe the author is American, but she has a lot of friends in Iceland, and she was visiting one day when she saw a plaque talking about a foreman–the leader of a boat–and it said “she.” The author went, “Wait, she?” “Yeah, Foreman Þuríður (Thuridur) is a famous woman foreman in Iceland.” Ah, she thought, obviously, Iceland is known for equality. So she asked around, and it was odd. Many Icelanders said no, there aren’t any women working in fishing, none. Except for one, that foreman, but there aren’t really any others. She thought, hm, that’s odd, that can’t be. She did some research, and people started to remember one here, one there, a few more. That’s strange, she thought, Iceland is well-known for gender equality, so why does Iceland say there’s no women in fishing, when there’s actually many of them? The same goes for modern-day Iceland and in history. She did extensive research and found MANY women in history and working today. That’s what this book analyzes. It’s very interesting. Again, if you like history, actual history, this is a good read. But if you’re not that into history, don’t read this. And just a warning, this is very in-depth, detailed. It will repeat a lot of names, jump around. It can be a little bit hard to keep track of all the names, but I liked reading this book. And that is my 13 books for February. Did you find anything you want to read? Have you read any of these? Let me know below. The Q&A is coming, don’t worry!